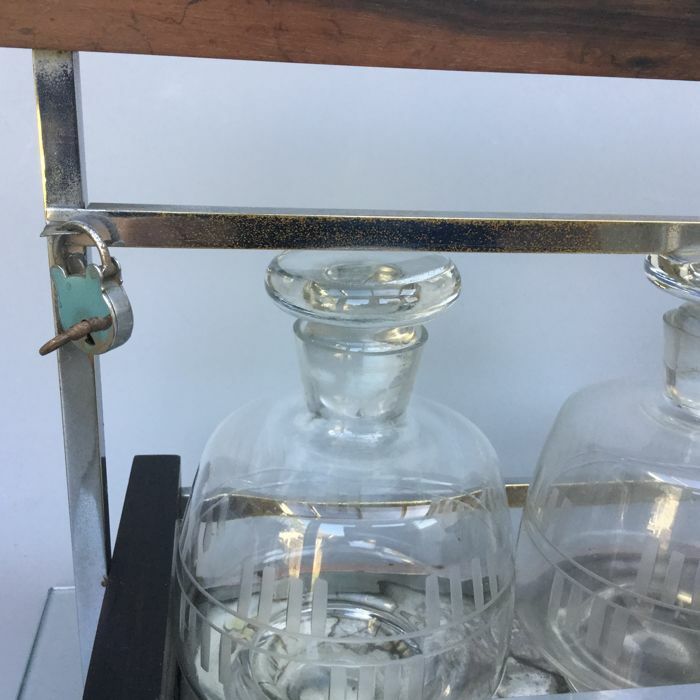 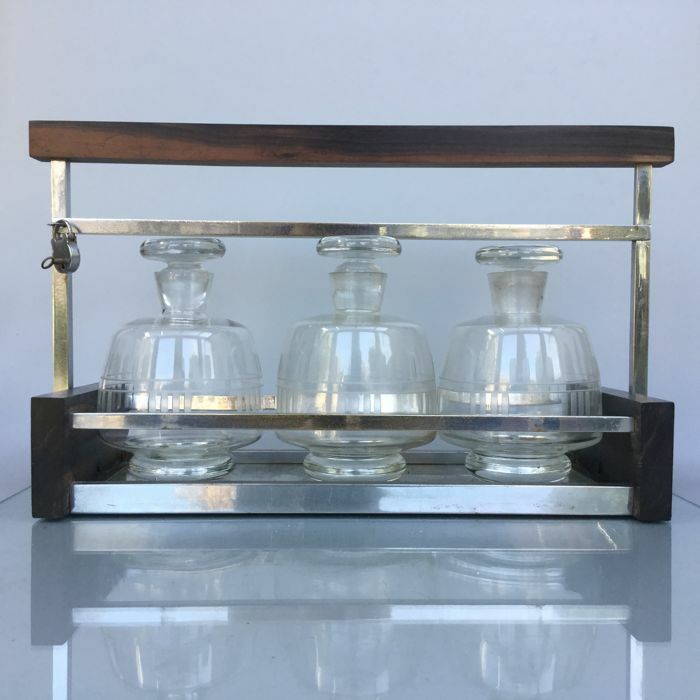 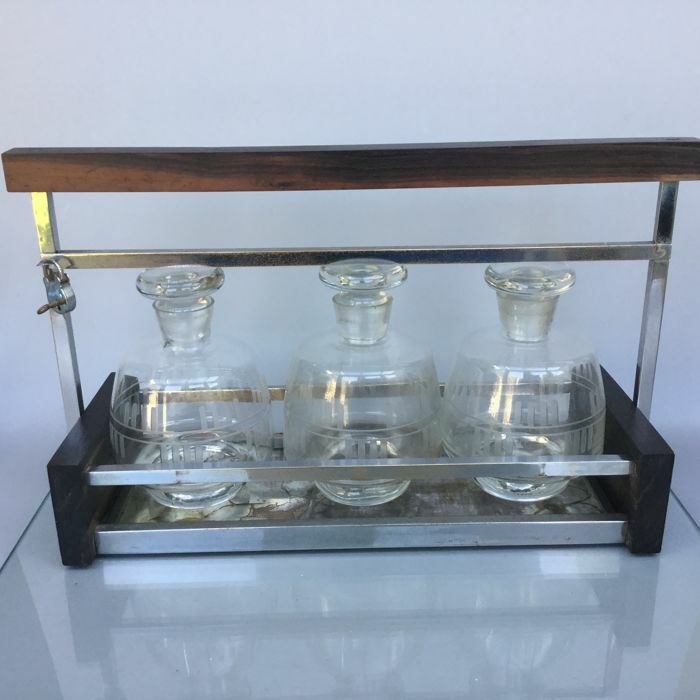 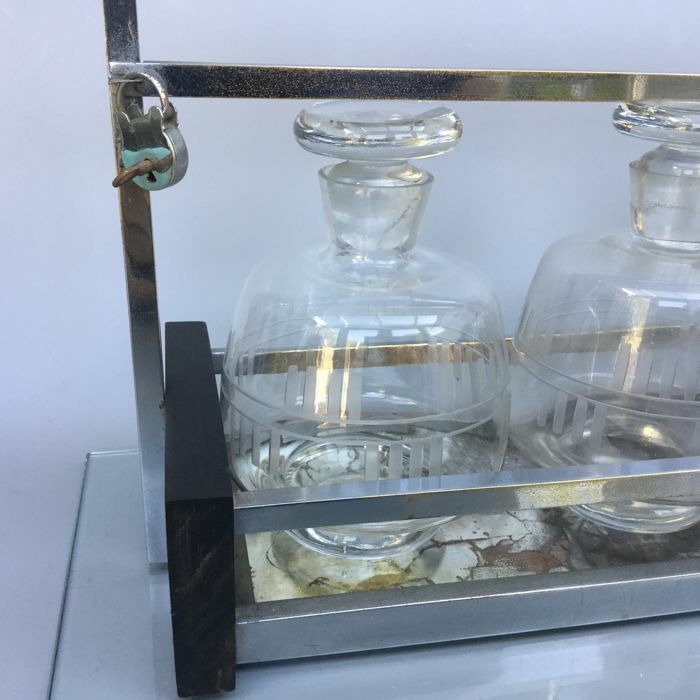 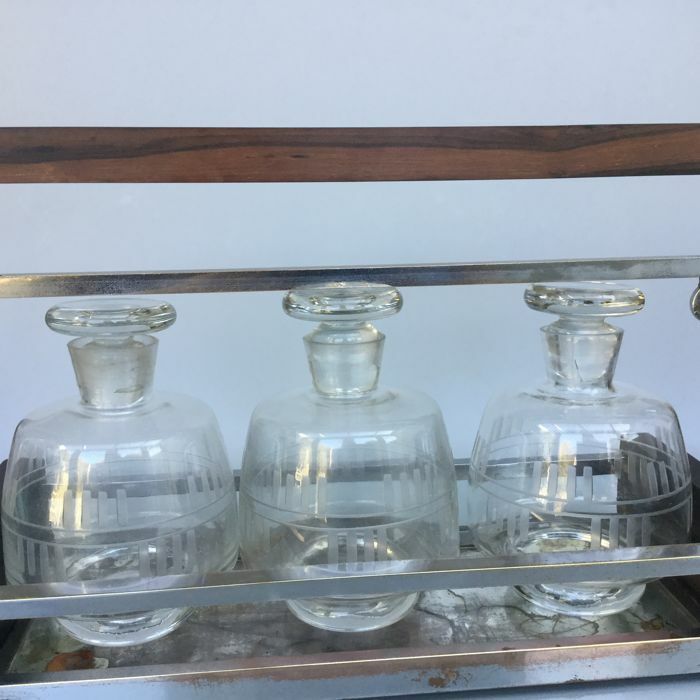 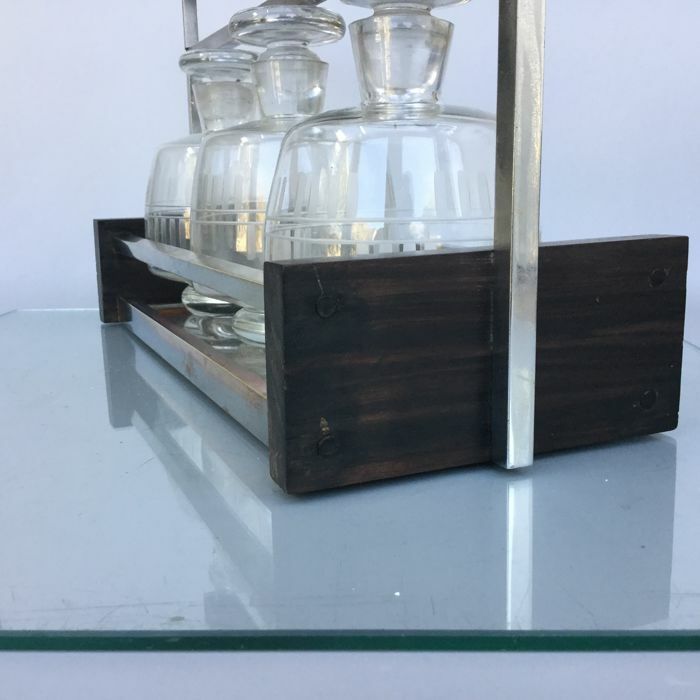 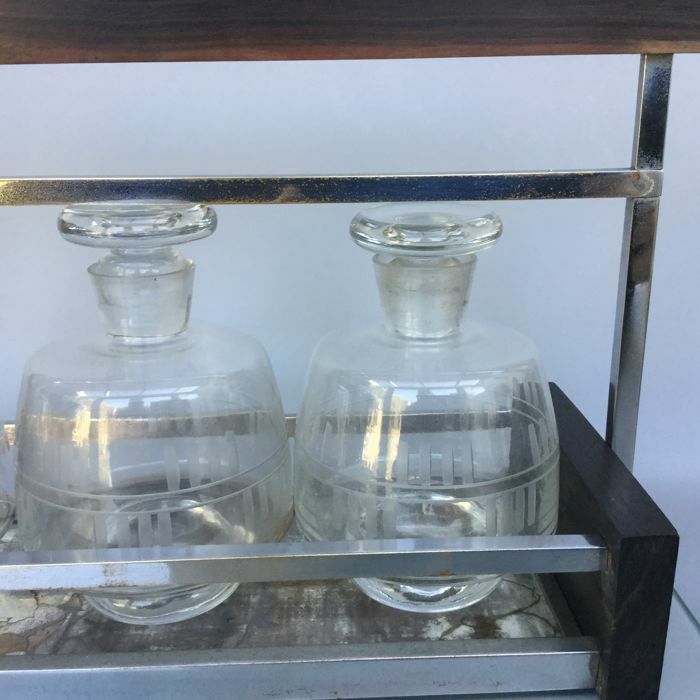 Superb art deco Tantalus with 3 original cut glass liqueur bottles and stoppers still present. 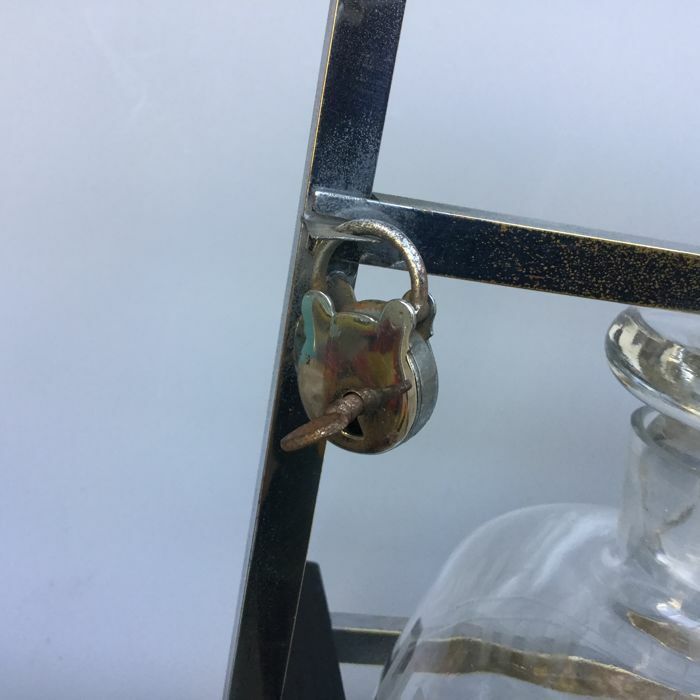 Even the little chrome lock with key is still there. 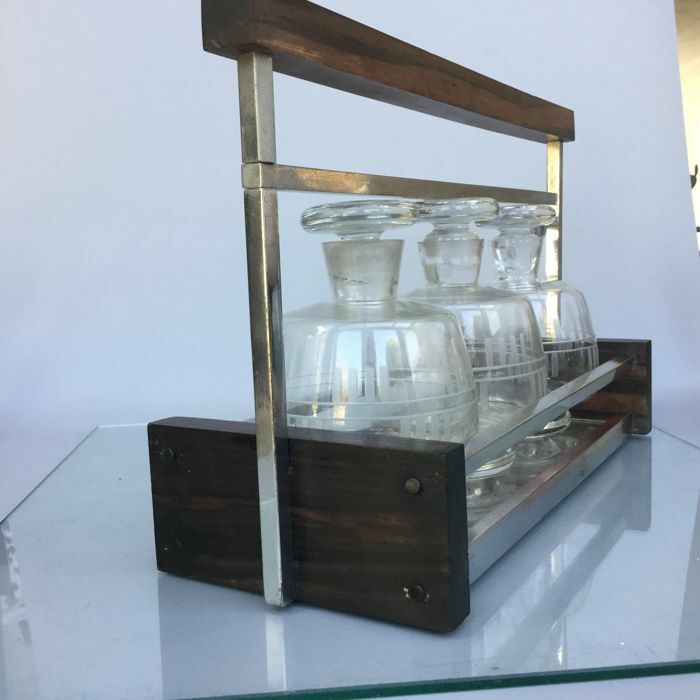 The item was made from silvered brass and coromandle wood. 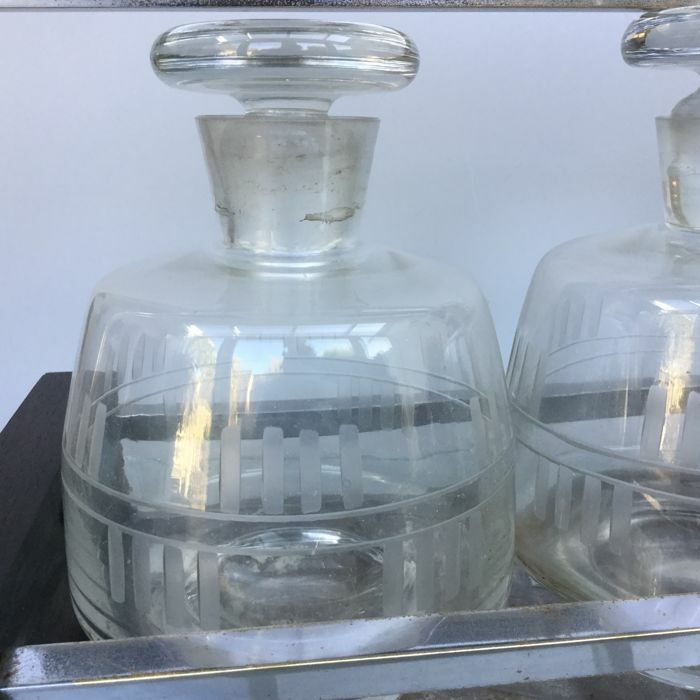 The item shows some wear caused by normal use over the years and could use a good cleaning and a bit of attention. 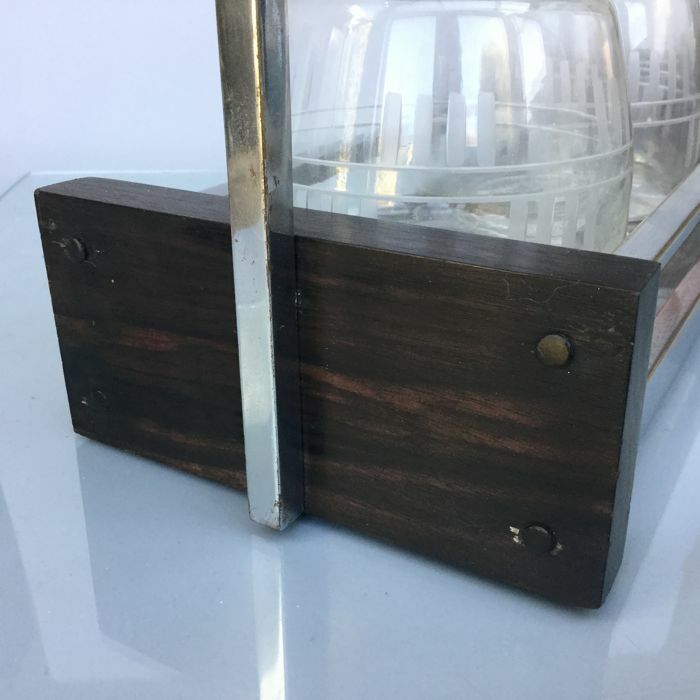 The mirrored stand shows also wear. 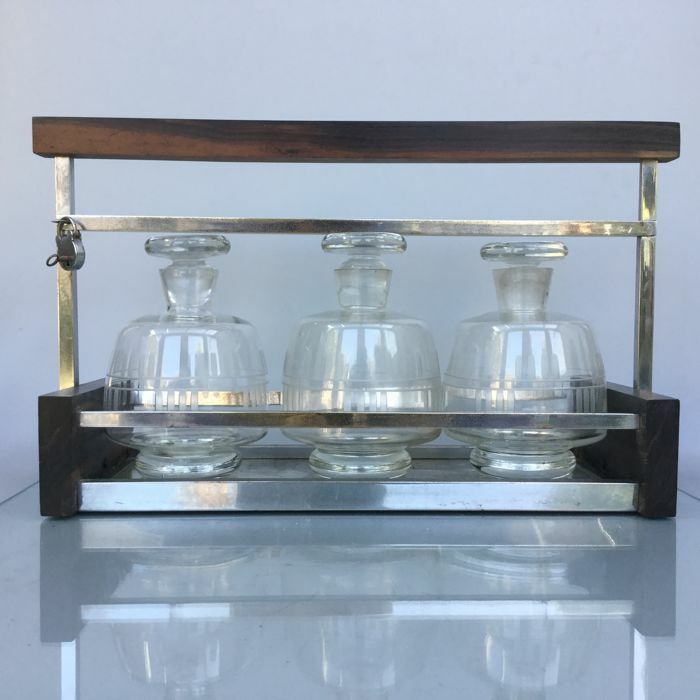 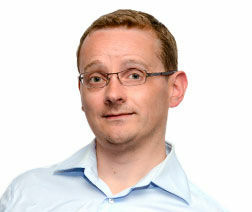 The item was probably designed by Jaques Emile Ruhlmann or someone who worked in the same manner.